[Oct 15] — Electoral Math -- Obama Lead Insurmountable? 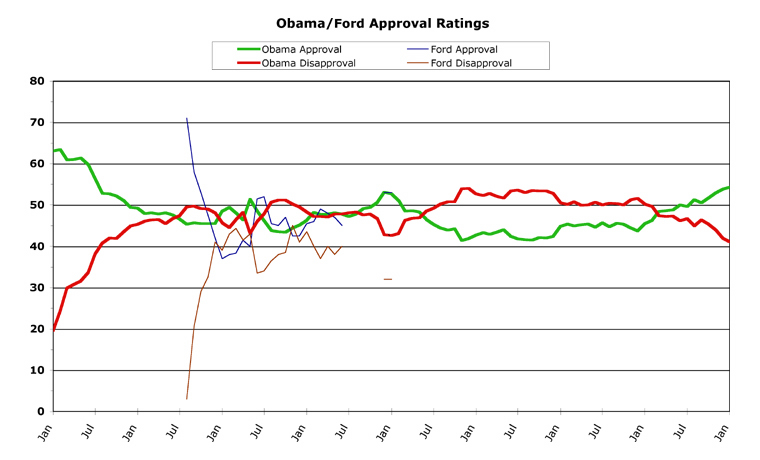 [Oct 8] — Electoral Math -- Obama Landslide? 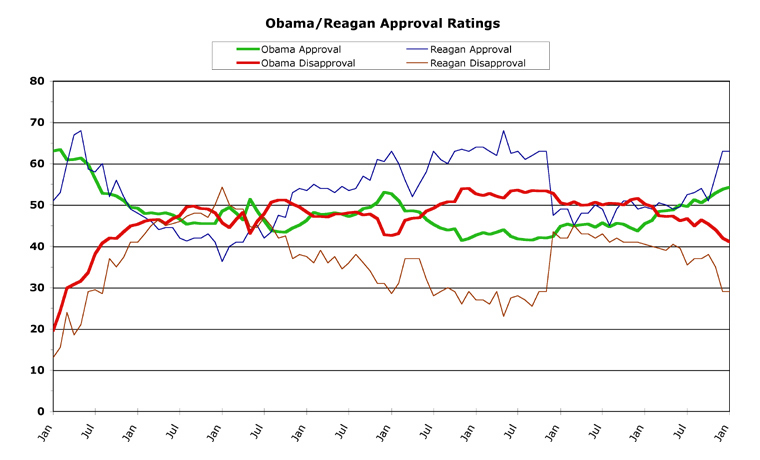 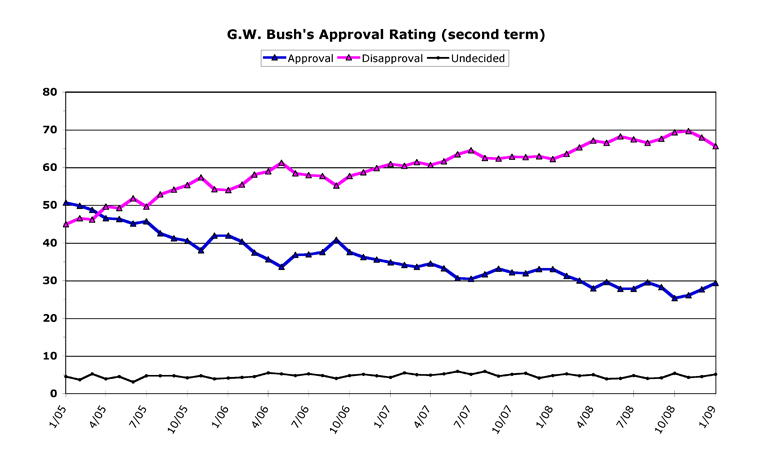 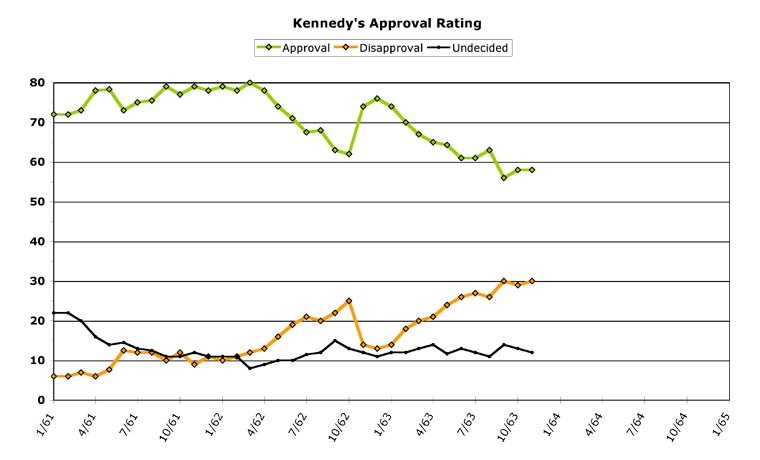 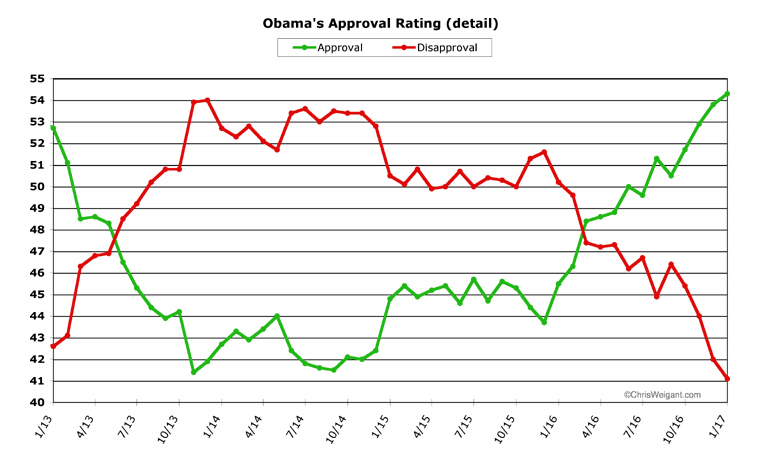 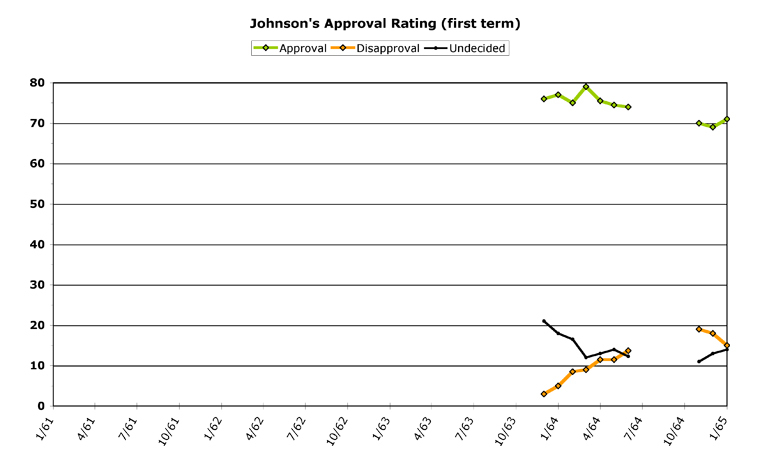 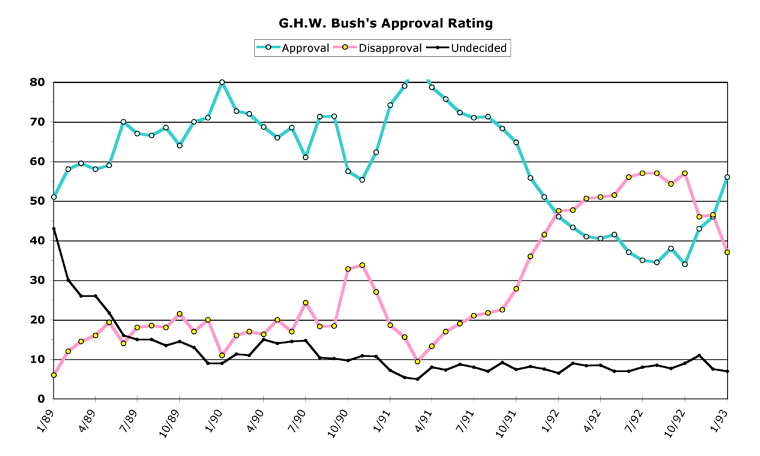 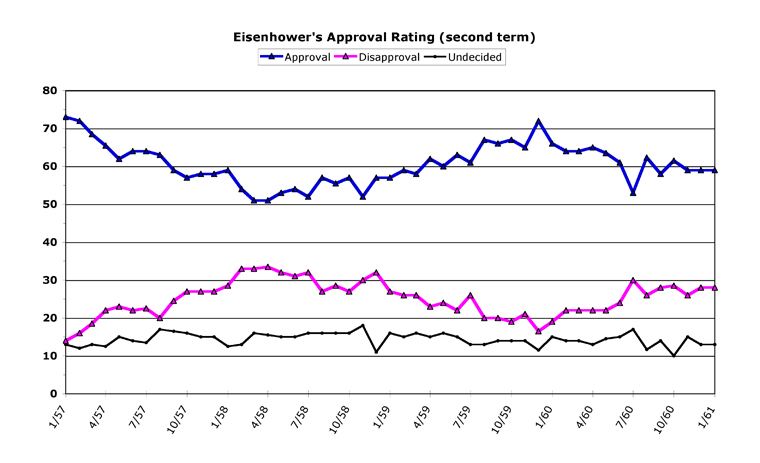 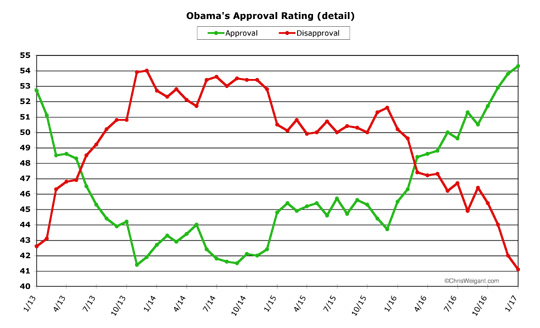 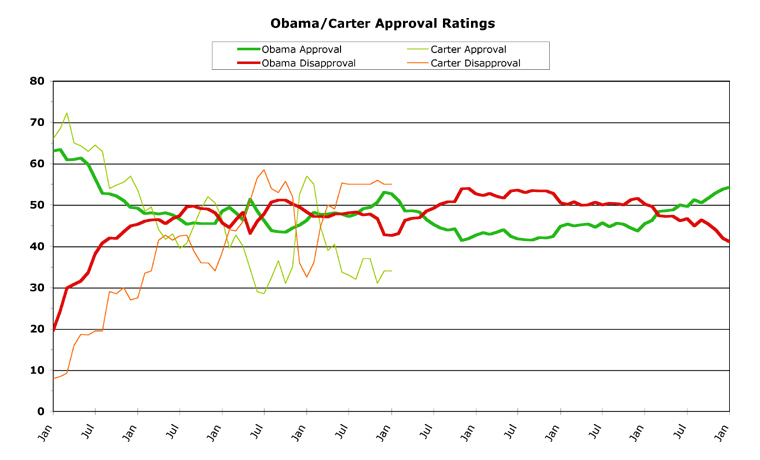 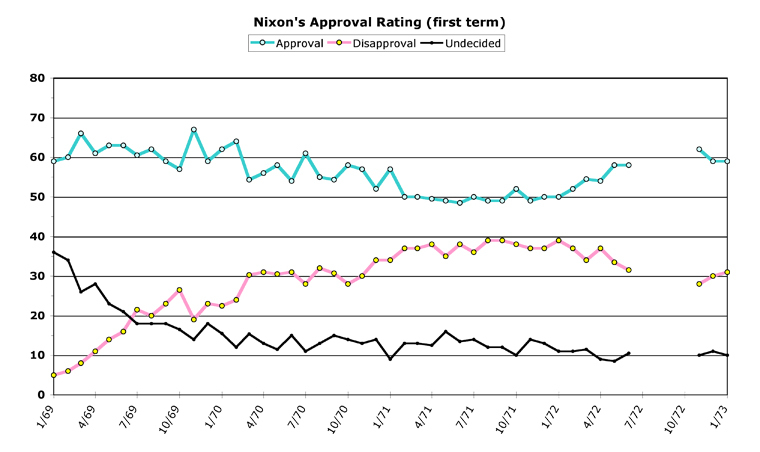 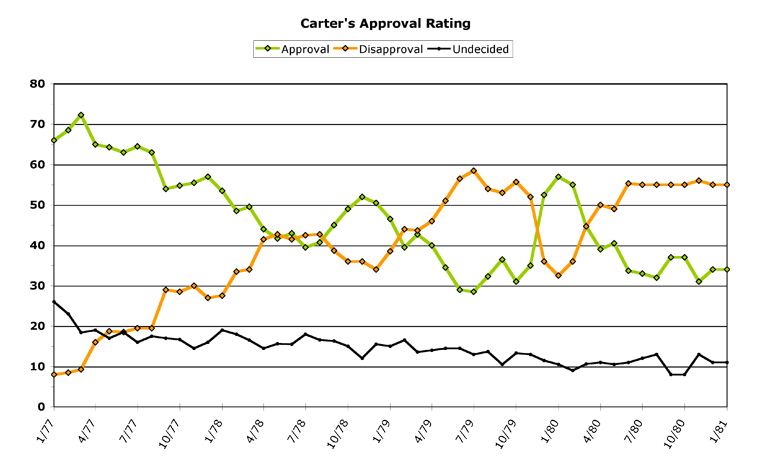 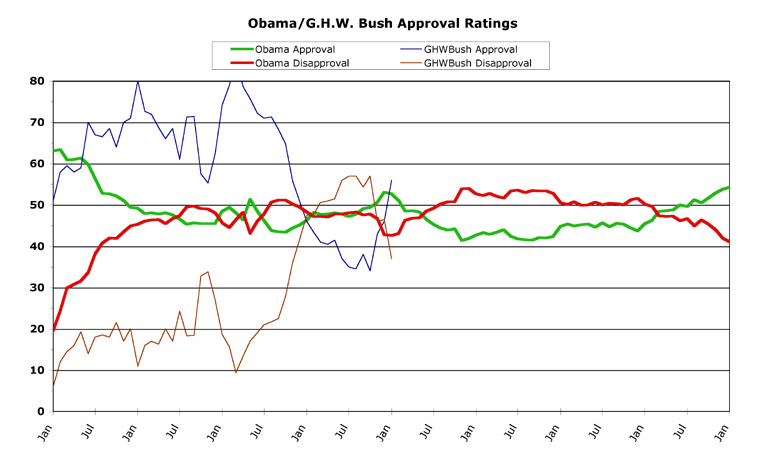 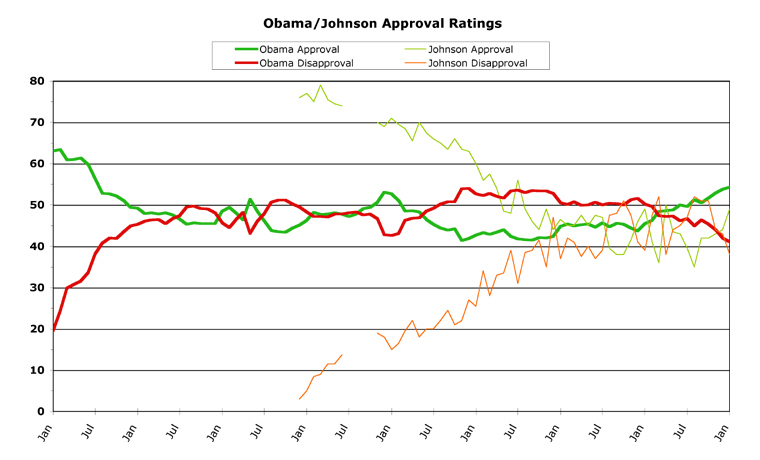 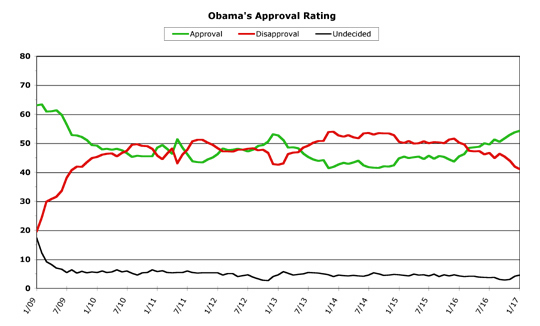 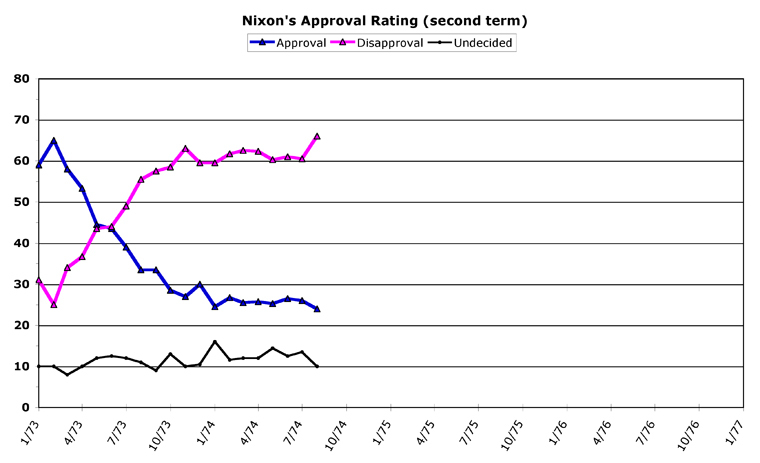 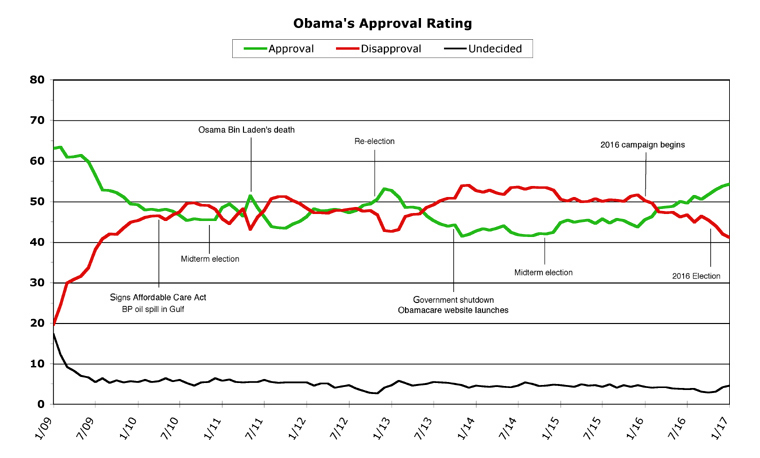 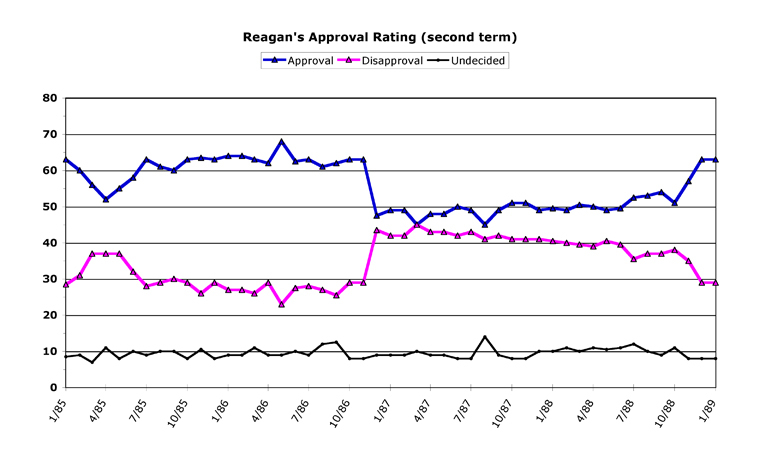 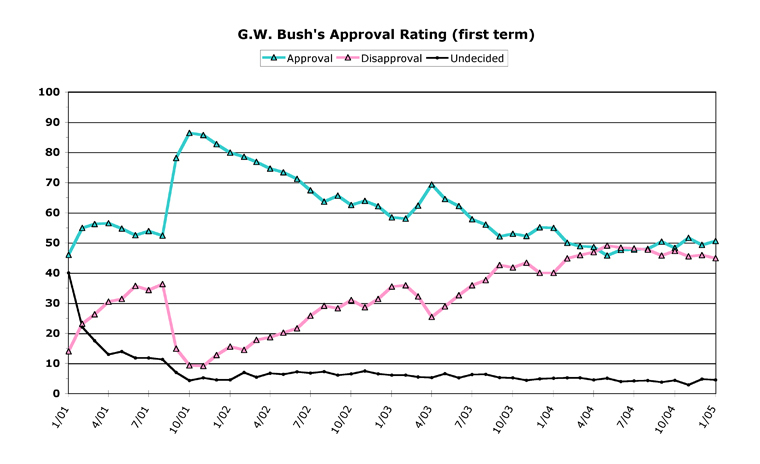 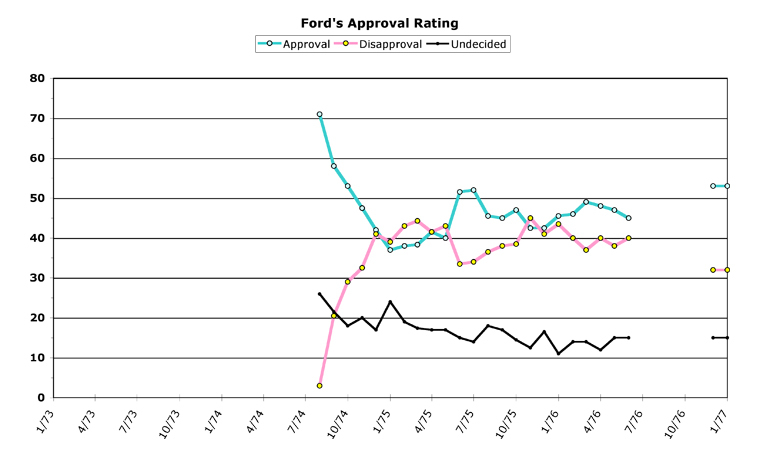 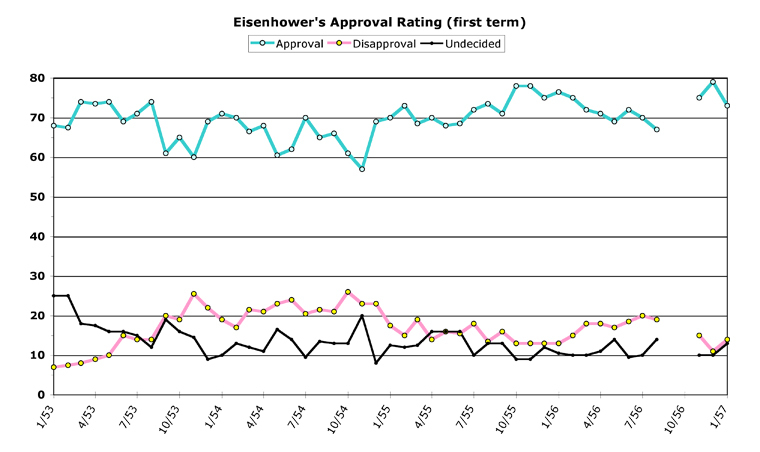 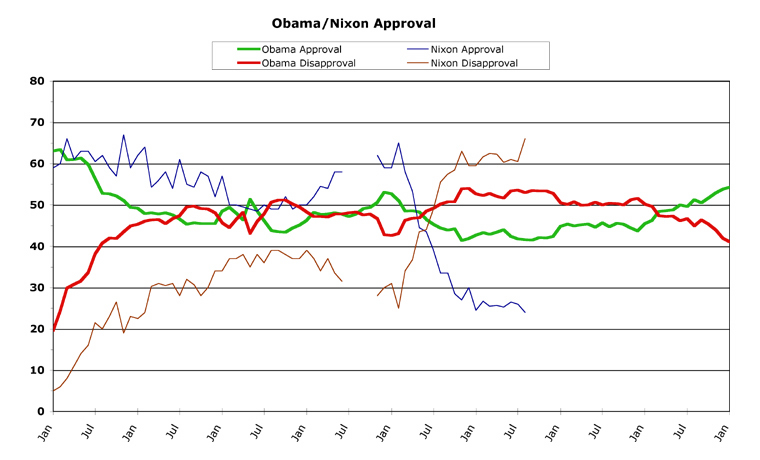 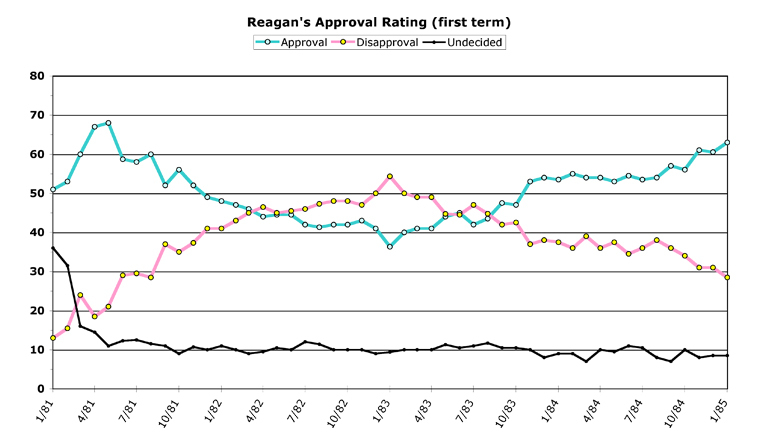 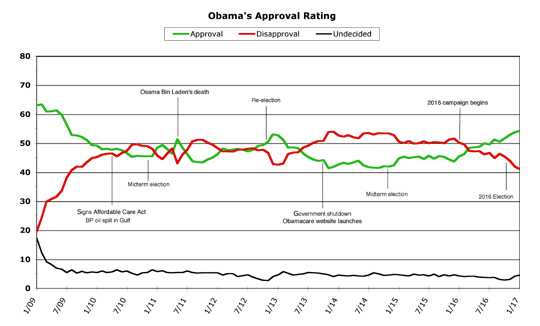 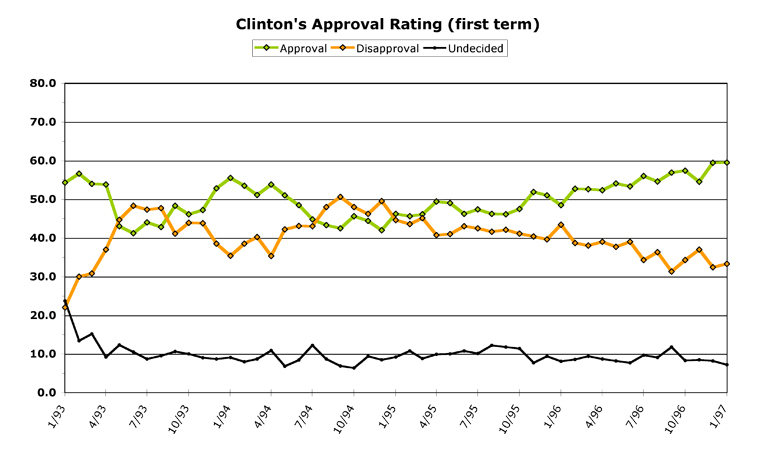 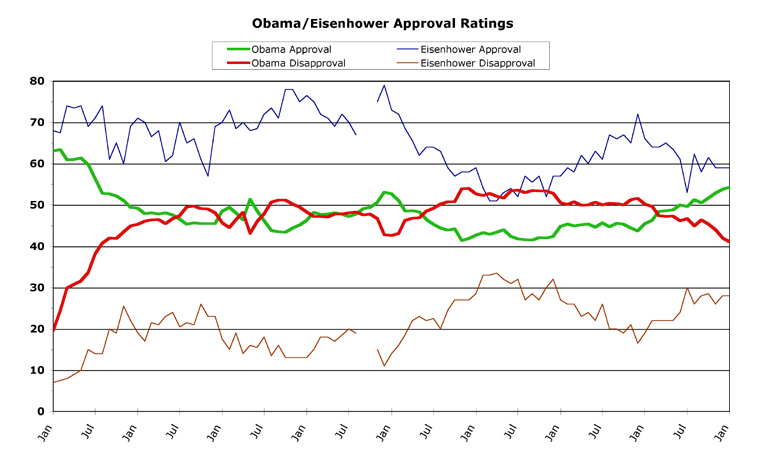 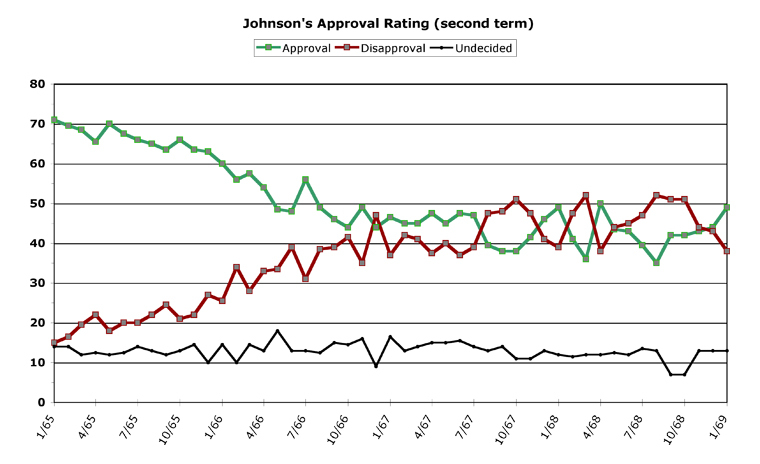 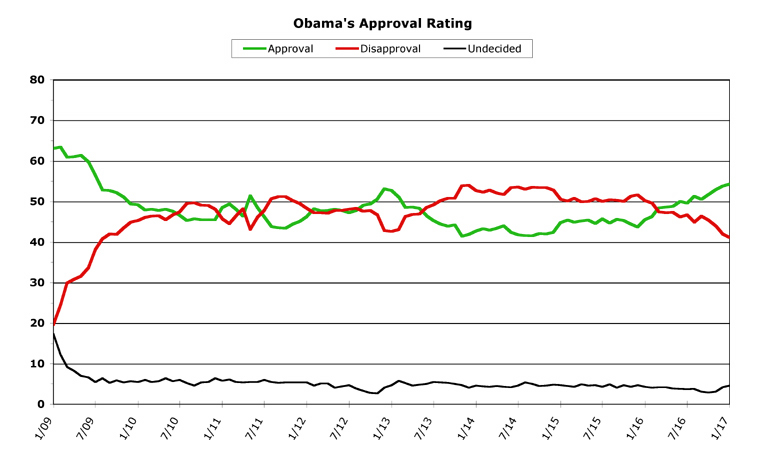 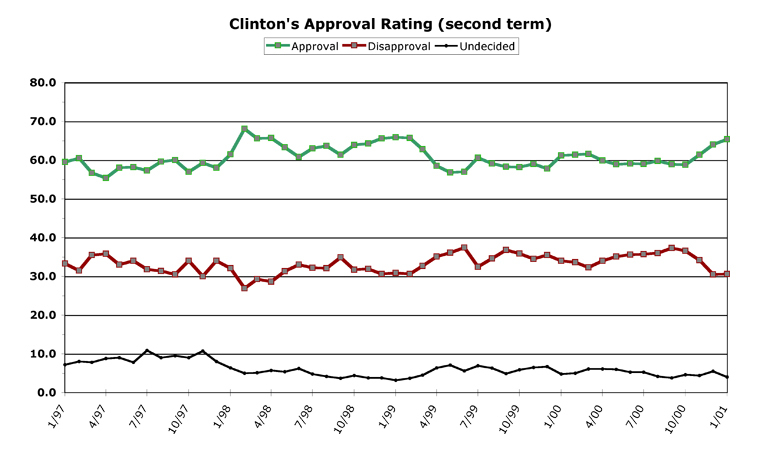 [Sep 17] — Electoral Math Checkup -- Obama's Low Point?